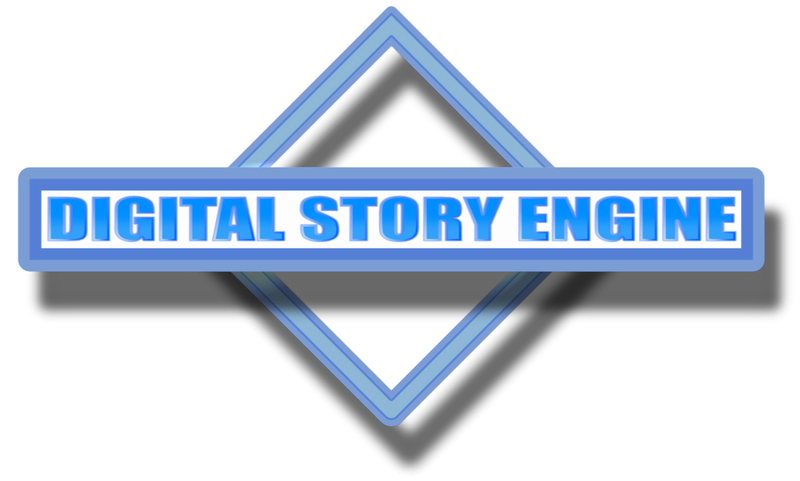 As well as being the writers of The Stainless Steel Elephant, Russell Wall and James Guy are also the minds behind Digital Story Engine. Their latest documentary THE GRAPHIC NOVEL MAN: THE COMICS OF BRYAN TALBOT is being screened at LONCON3 on Sunday the 17th of August. 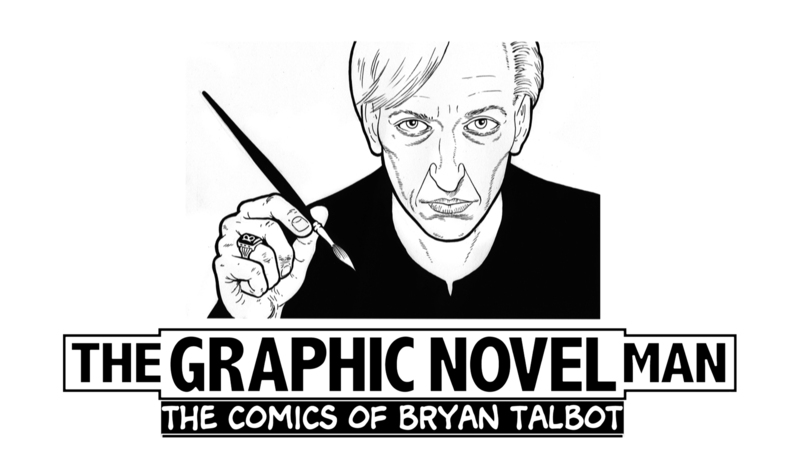 Bryan Talbot is the creator of such heralded works as Alice in Sunderland and Grandville. TEAW publisher Soaring Penguin is going to be at the convention as well, and you might catch Russell and James dashing around with cameras as they commence filming interviews with Comic and Science Fiction Greats for their forthcoming documentary MICHAEL MOORCOCK: FAITH, HOPE AND ANXIETY – THE OFFICIAL TELEVISION BIOGRAPHY. Keep your eyes peeled! Ariela Kristantina, artist behind The Stainless Steel Elephant, has just completed work for a little publisher you may have heard of called Marvel comics. She has provided the cover & interior pencils for everyone’s favourite mutant, Wolverine. 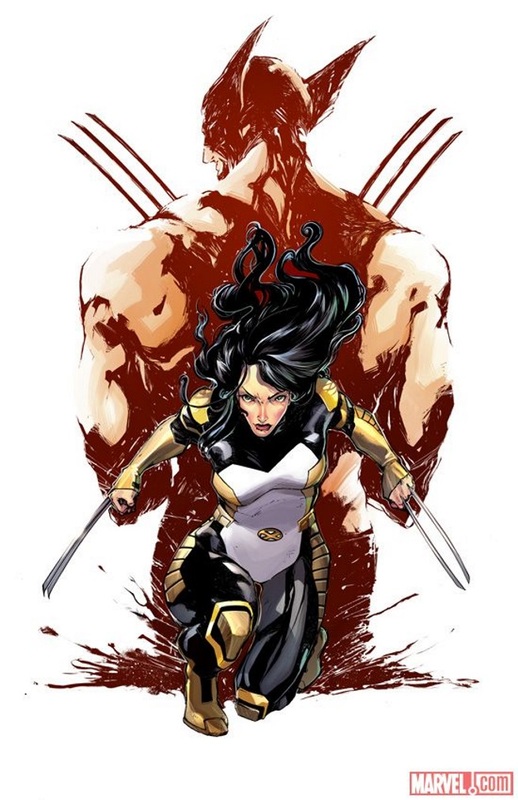 Her work will appear in a spin off from the Death of Wolverine event, The Logan Legacy, hitting shelves this October. Congratulations to a very talented artist whose work you’ll likely be seeing a lot more of over the coming months. 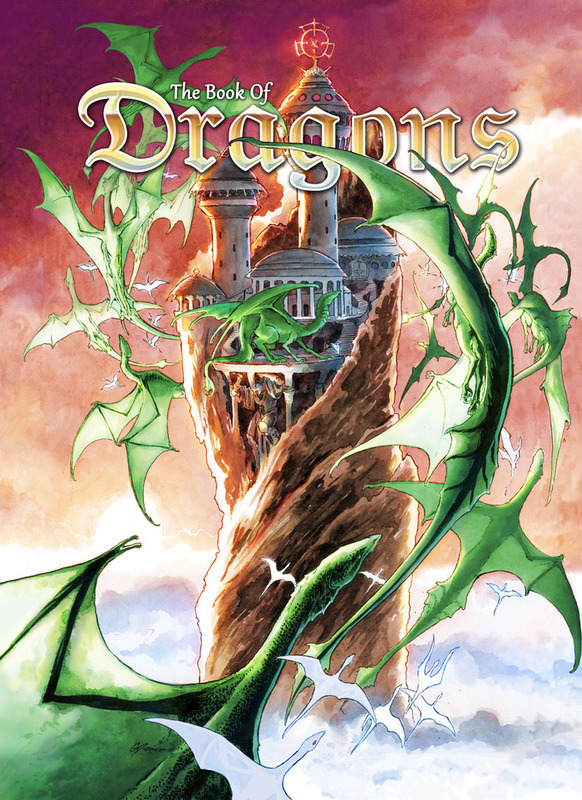 A comic book adaptation of E. Nesbit’s Book of Dragons has just hit Kickstarter. The brainchild of TEAW letterer April Brown, it features several stories from the much loved children’s book, including one by TEAW editor Jonathan Clode. Kickstarter has proven to be very successful for producing comic books outside the usual publishing avenues, and over the next few weeks JC will be involved in another crowd funded project, this time in the form of an anthology based on the music of Pearl Jam. Centred around the songs from the No Code album and sessions, JC has written the story based upon the song Dead Man, with incredible art by TEAW artist Todor Hristov. More info on that as it goes online. 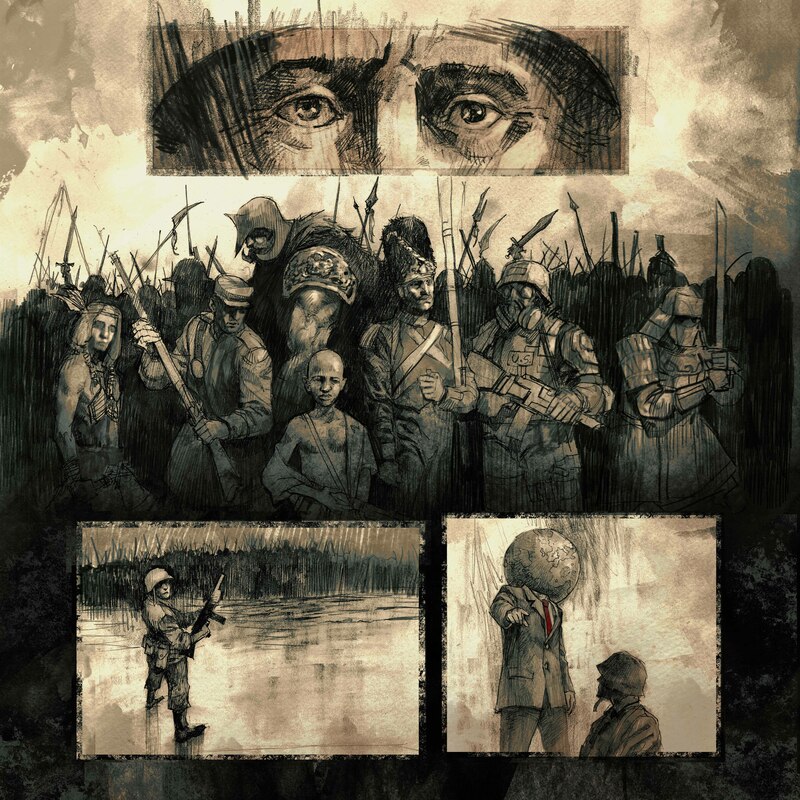 Petri Hänninen, the Finnish writer of Between the Darkness, has produced his first comic to be published in the UK. 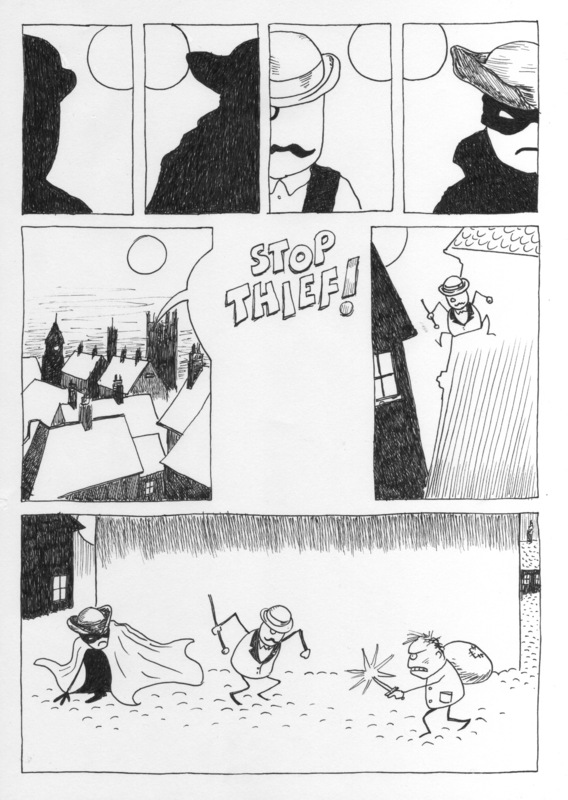 A two page strip titled Stop Thief! 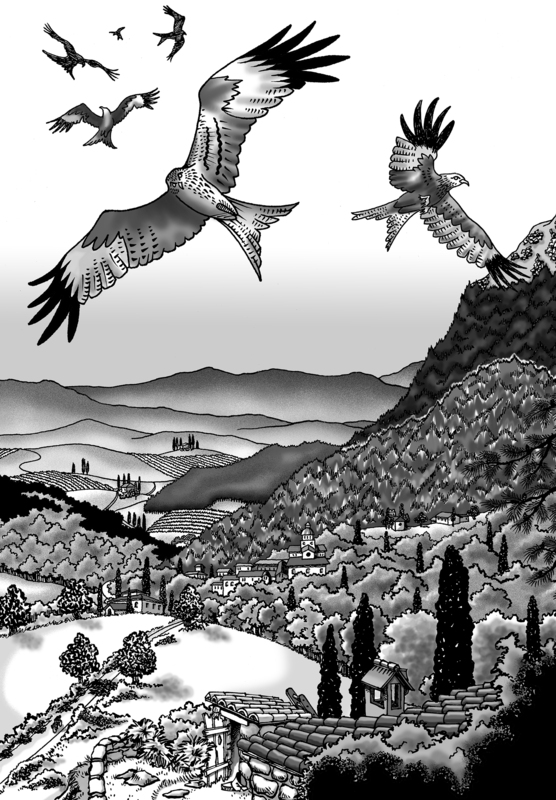 will be published in The Irregulars – Ladies and Gentlemen anthology. The Irregulars includes work from 28 contributors and is published by Water Closet Press. The Ladies & Gentlemen series was created by Richard Worth and Jordan Collver. 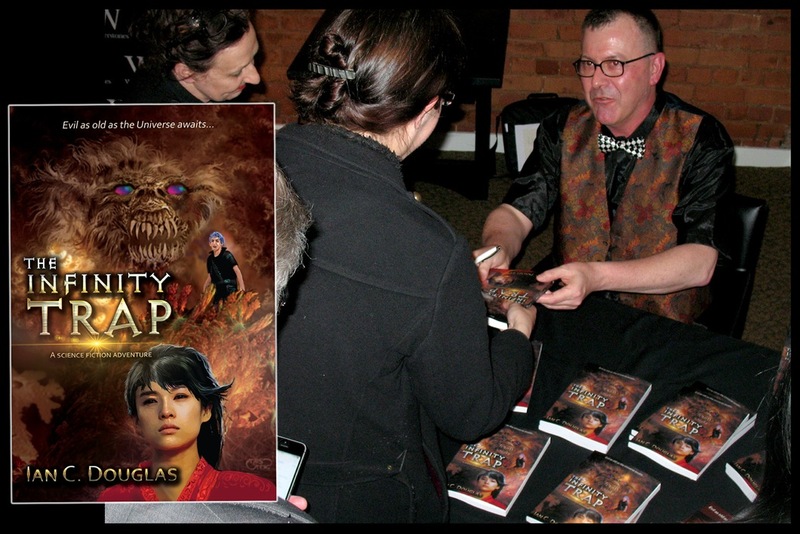 The comic is set in Victorian England, where magic and strange phenomena are real. A small team of superheroes keeps the law on the streets. The stories are all humorous and, in the case of Petri’s, ultra-violent. Petri is mostly known as a writer, but in this case provided both the art and script for Stop Thief! After diverting 15 months to co-editing and contributing to TEAW, Brick has gone back to work on his graphic investigation into The Curious Case of Leonardo’s Bicycle. A comic book three-quarters completed when he was so urgently distracted, it unravels the story behind Italy’s claim that, in fact, Leonardo Da Vinci invented the world’s most popular mode of transportation and not the German Karl von Drais, some 300 years later. Since the 1970s, when the sketch of a bicycle was revealed during the restoration of one of the maestro’s notebooks, history has quietly been rewritten, not least by saturation coverage on the internet, exhibitions around the globe featuring models of the machine, and periodic coverage in the mass media. In search of the truth, Brick travels the world, through time and space, from the Vatican to UCLA, to piece together the hows, whys, and wherefores of the case, cornering the real-life prime movers and academics promoting the extraordinary claim. 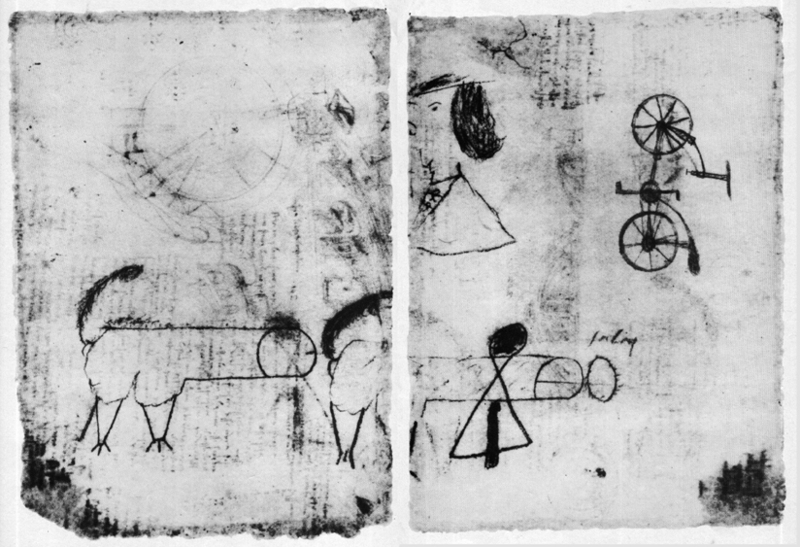 The backs of the two sheets from the maestro’s restored Codex Atlanticus that revealed ‘the Leonardo bicycle’ (along with a couple of walking penises!). 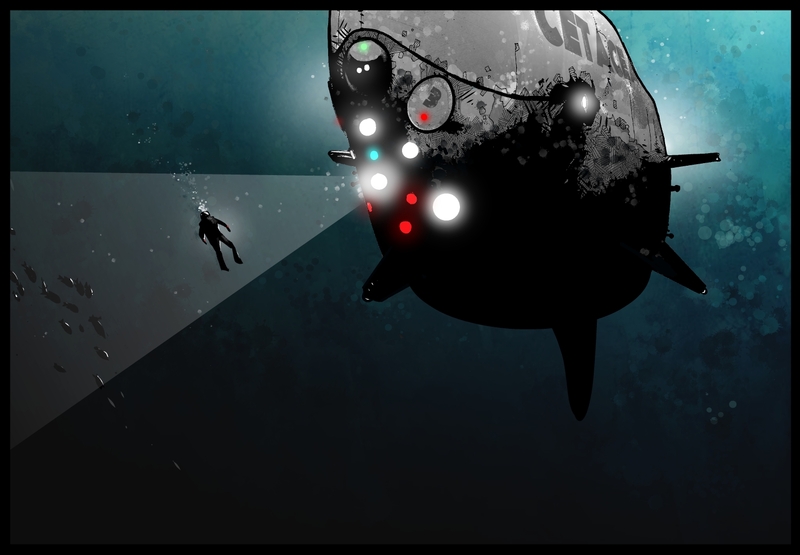 Neil McClements, artist of the wonderfully visceral Between the Darkness, will soon have his artwork featuring in Aces Weekly. The brainchild of V for Vendetta artist David Lloyd, Aces Weekly is an exclusively online comic art magazine featuring a wide range of stories and styles. Matt Soffe, artist of The Coward’s War, spends a good deal of his time making rather amazing portraits of various characters from film, TV, music and comic books. Whatever your personal taste may be, you’ll be certain to find something that will improve your wall space…and at incredibly reasonable prices.